I finished the training on Networks, Systems, Hacking and Forensics last week where students have learned a lot about Security, or I think they have learned a lot! 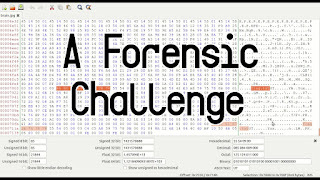 This last course about Forensics has been funny because three challenges have had to be resolved by students. The first one was interesting for reinforce the importance of looking at metadata. The second one was a little bit more difficult, which used steganography techniques. I have to admit the third one is difficult for a newbie because it contains a mix of steganography and obfuscation techniques. 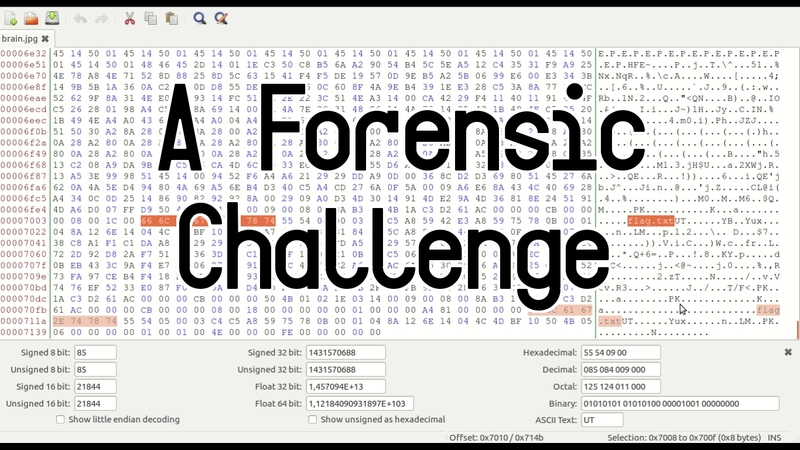 The last challenge is about steganography and obfuscation where students have checked the image metadata, hex dumped the file contents and extracted a hidden zip archive. They also have had to look at the start of the file, the end of the file and the middle of the file to extract another file. Finally, students have had to read about esoteric programming language to look for the final flag. There are lots of CTF (Capture The Flag) challenges on the Internet which are useful for learning about hacking and forensics. You just have to keep studying, reading books and learning what you want!